COACH FOR REBELS TRAVELLING TO International Rebellion FROM 15TH APRIL. Timings are subject to change so please check closer to the time. 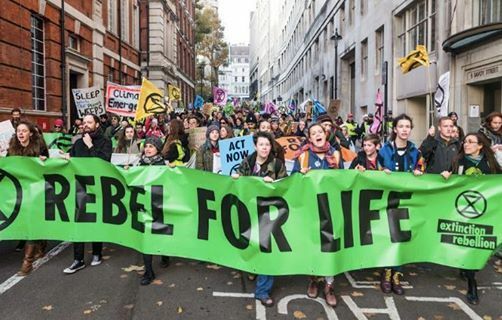 We face an urgent existential threat from climate change and species extinction. Time is running out for us to halt the decline we are all witness to. 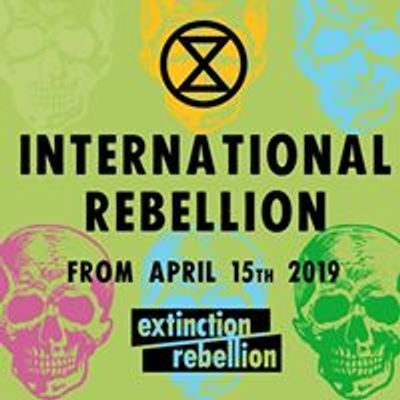 Please join us for International Rebellion in London from 15th April onwards. 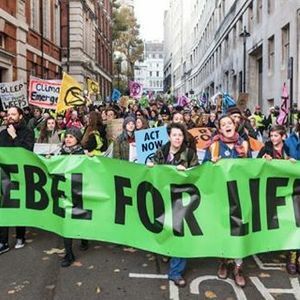 They need to know that if they are not prepared to show the leadership they were elected to provide then they can expect non-violent Rebellion. They need to know this in no uncertain terms!! To enable us to maximise our capacity to deliver the required coaches it’s important that you book your ticket(s) on the coach as soon as you know that you’re able to join us. If you discover that your route is fully booked please contact eHJjb2FjaHRlYW0gfCBwcm90b25tYWlsICEgY29t , giving an indication of the number of additional seats required if you have that information available.